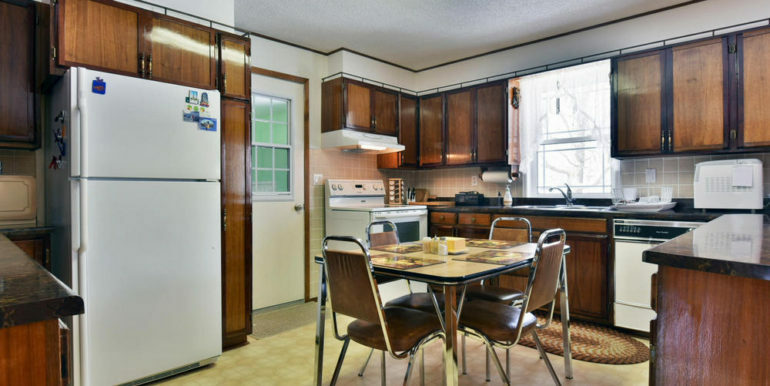 Public Remarks: RARE FIND! 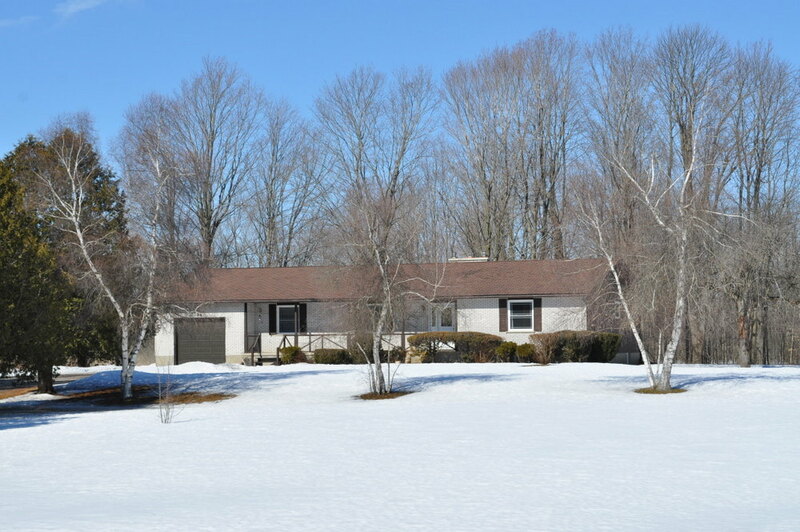 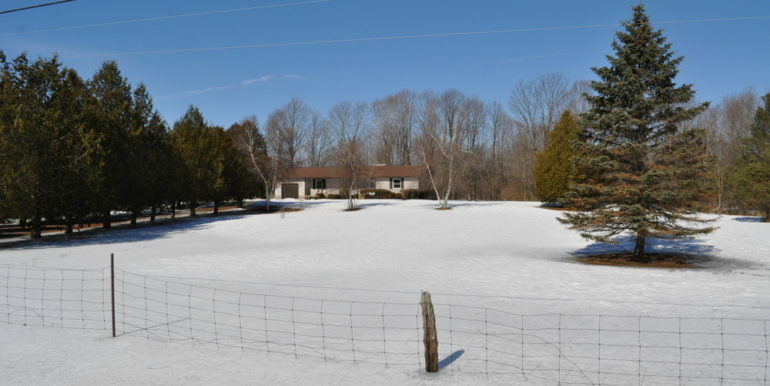 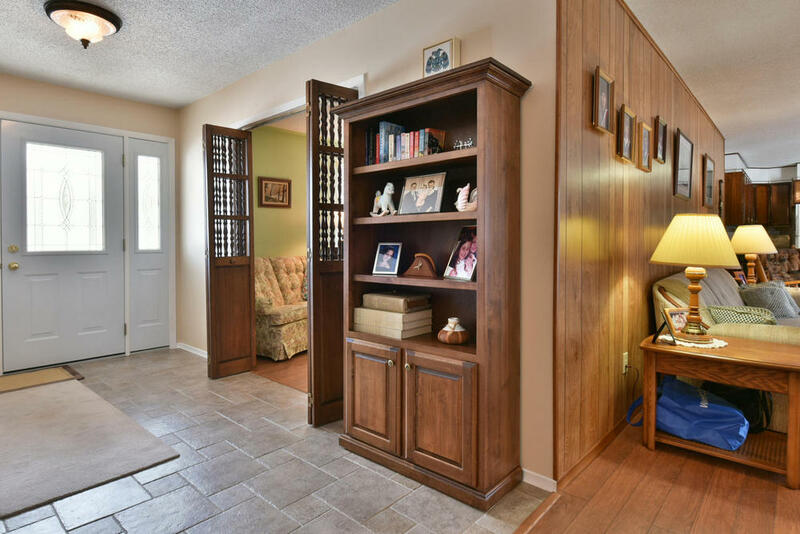 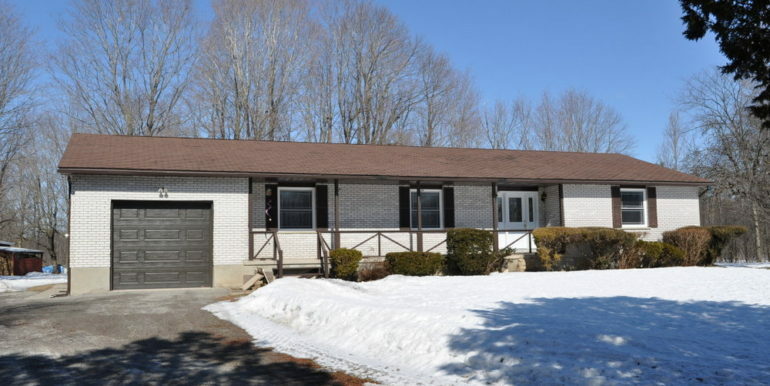 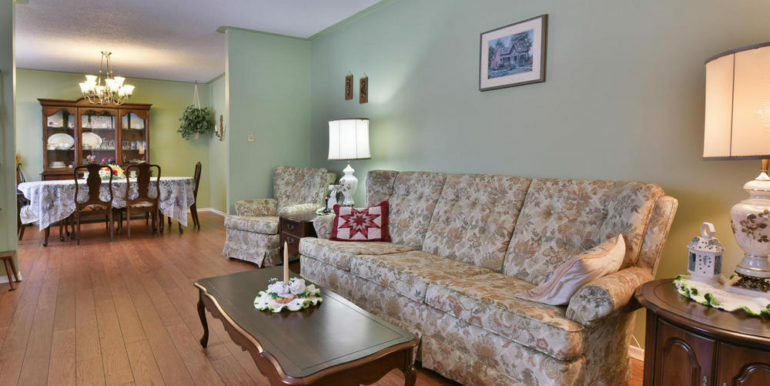 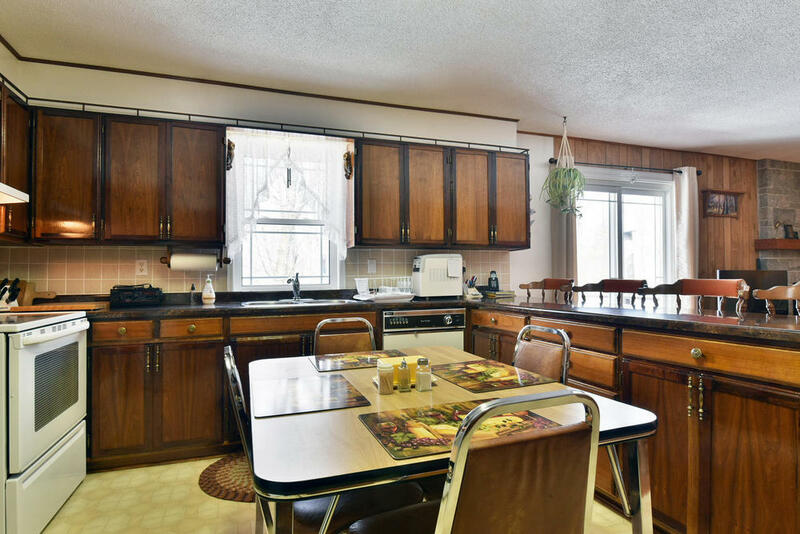 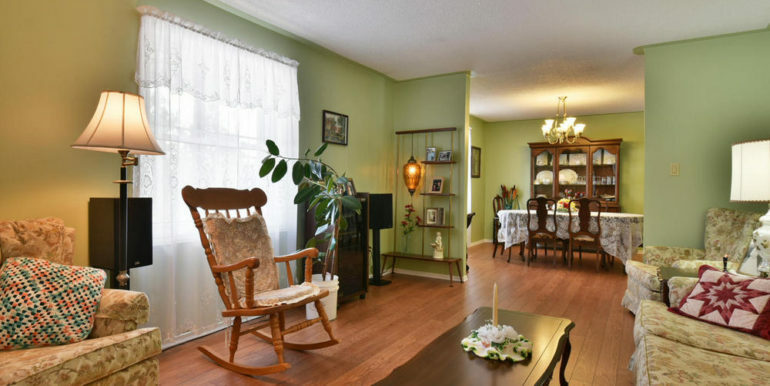 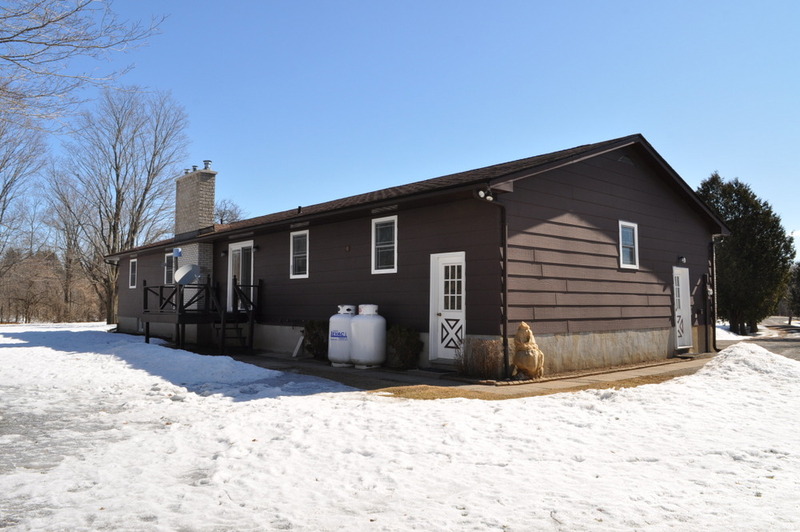 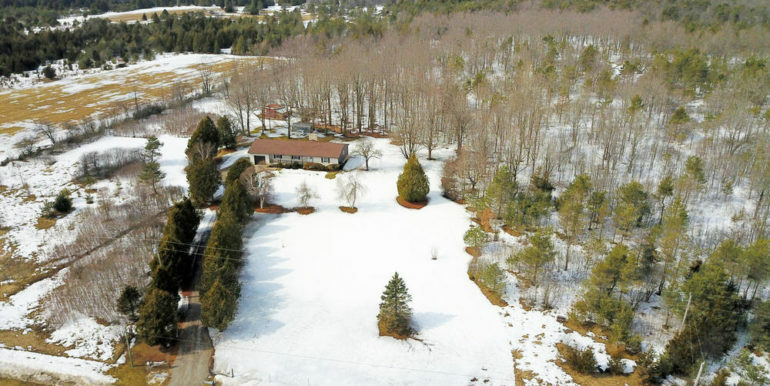 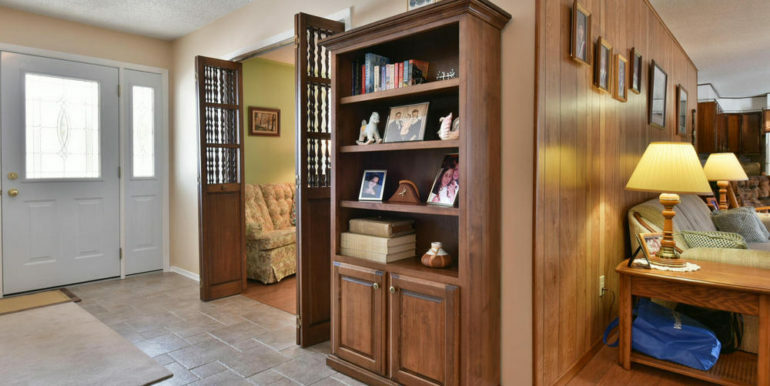 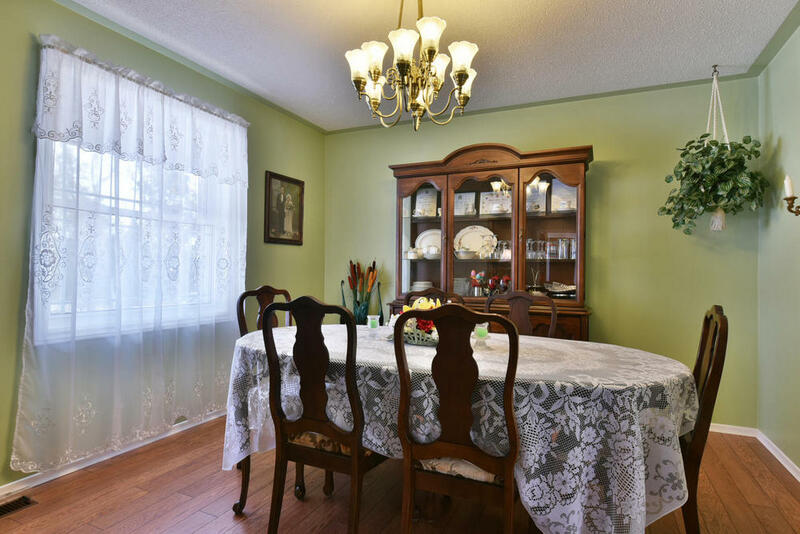 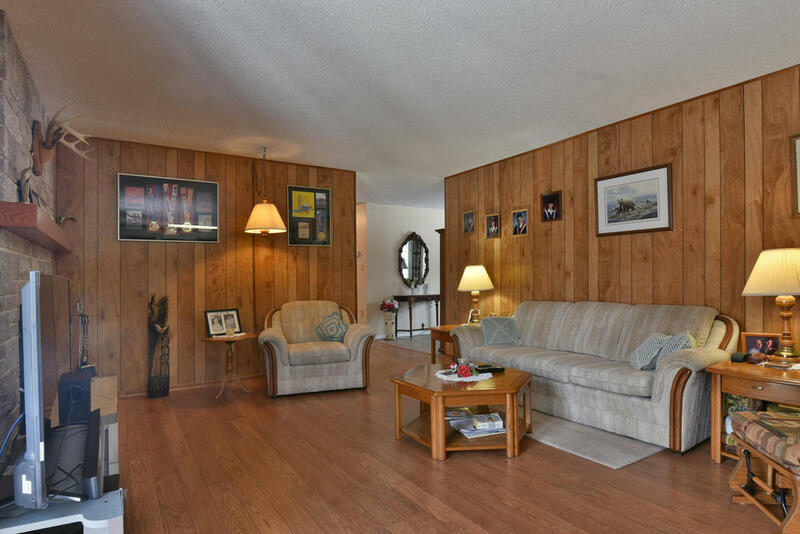 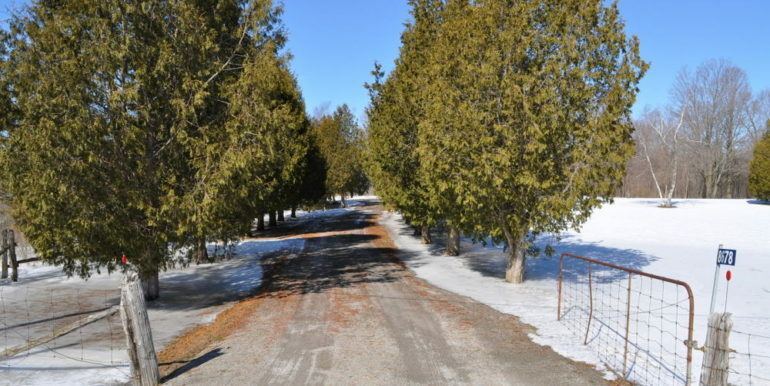 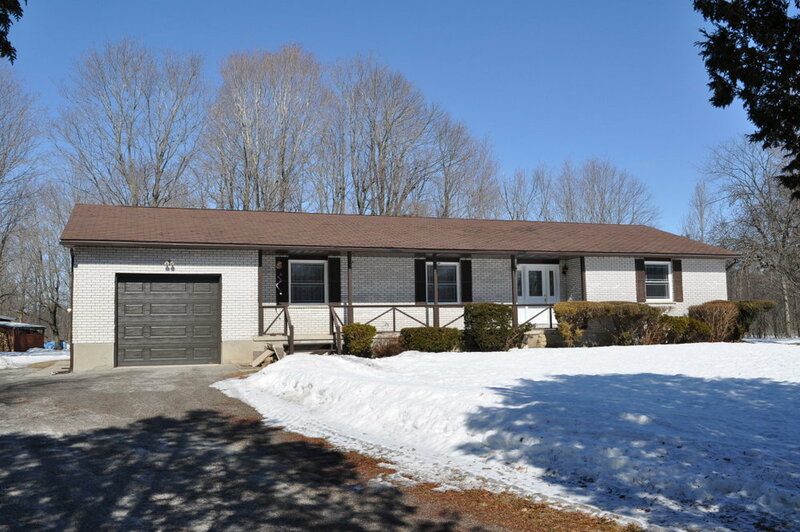 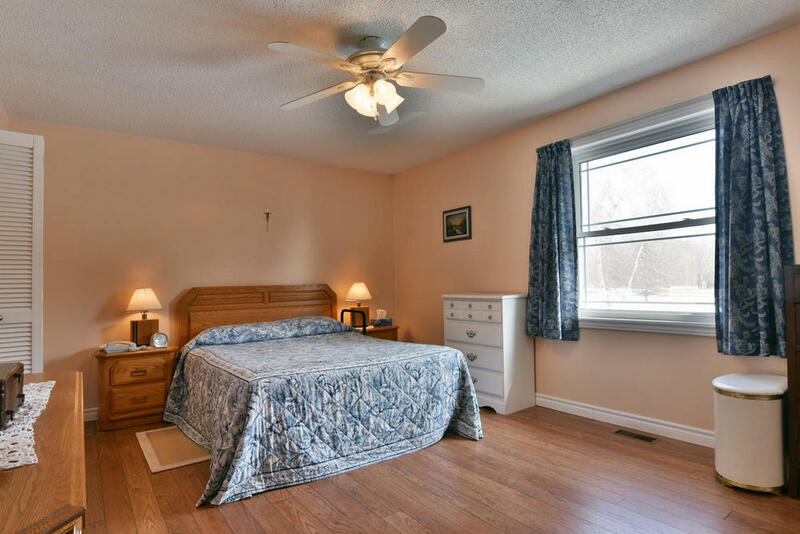 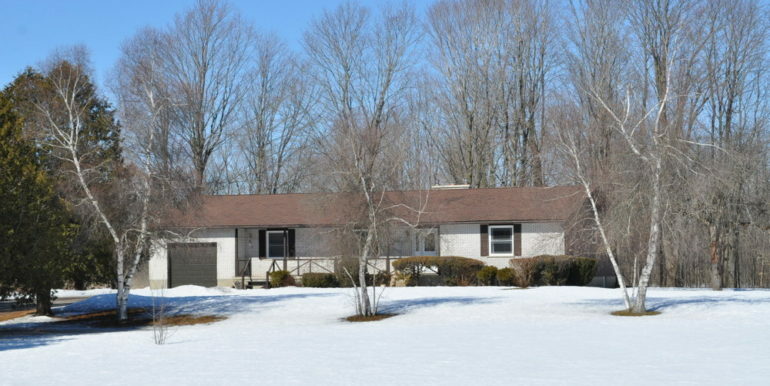 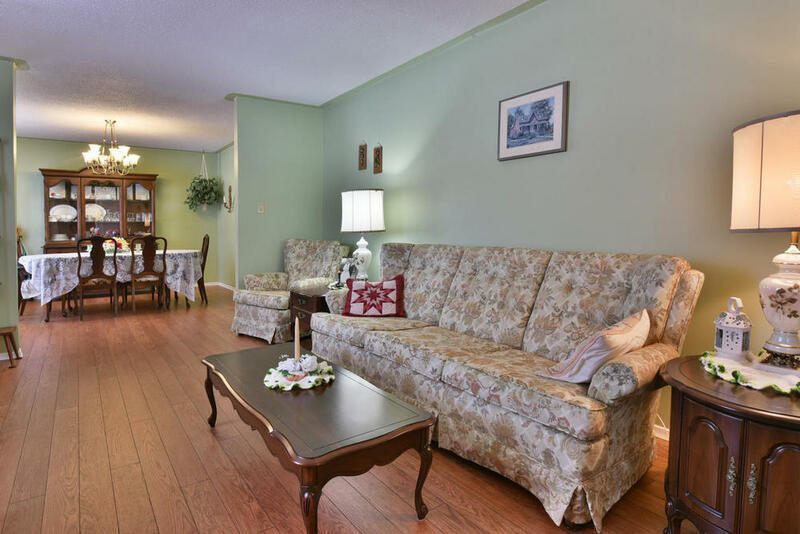 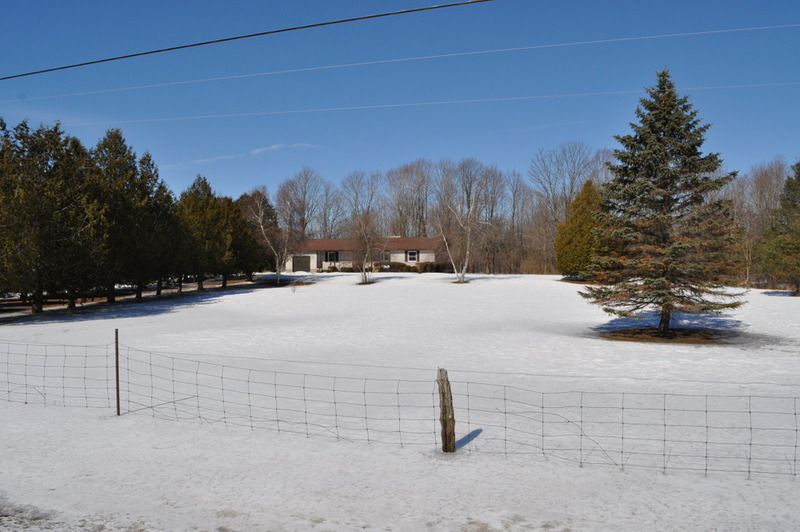 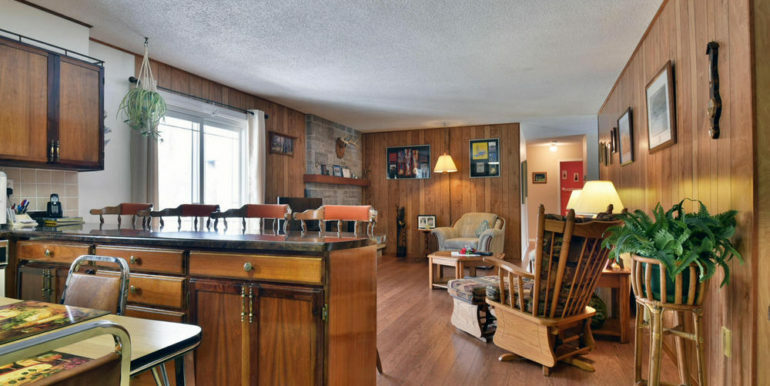 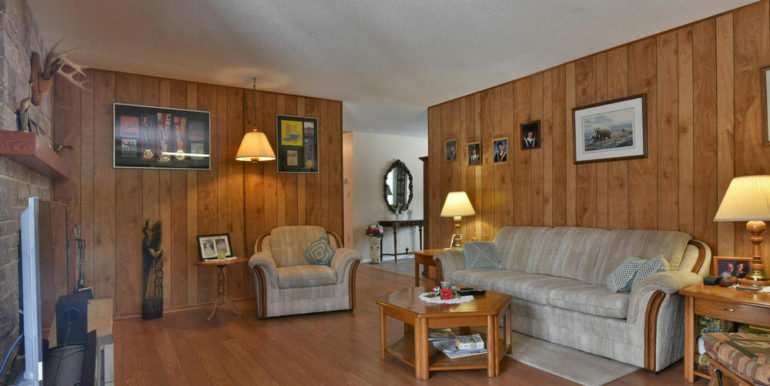 BUNGALOW WITH 15 TREED ACRES – ONE OWNER PROPERTY LOVINGLY CARED FOR – IMMACULATE THROUGHOUT. 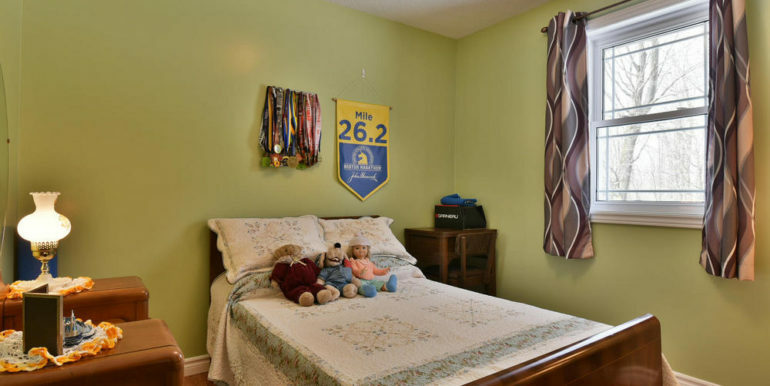 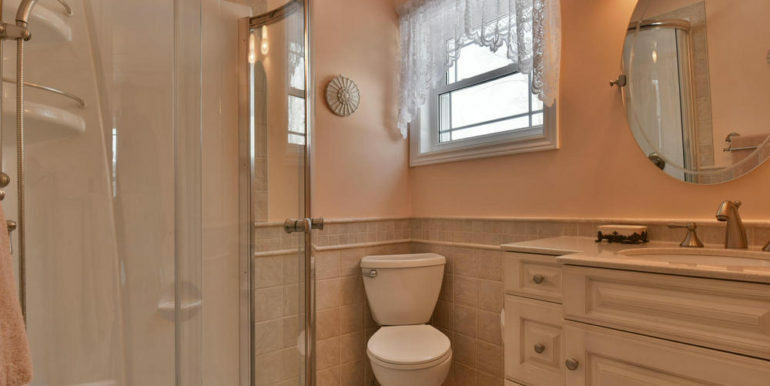 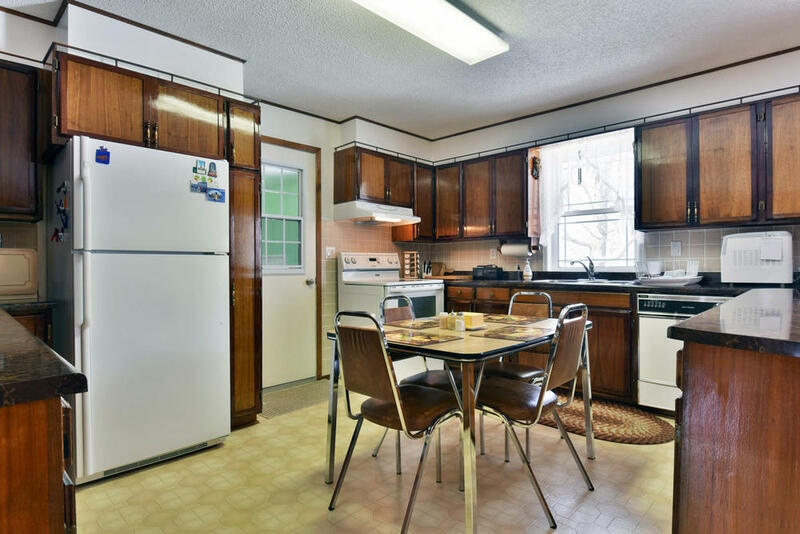 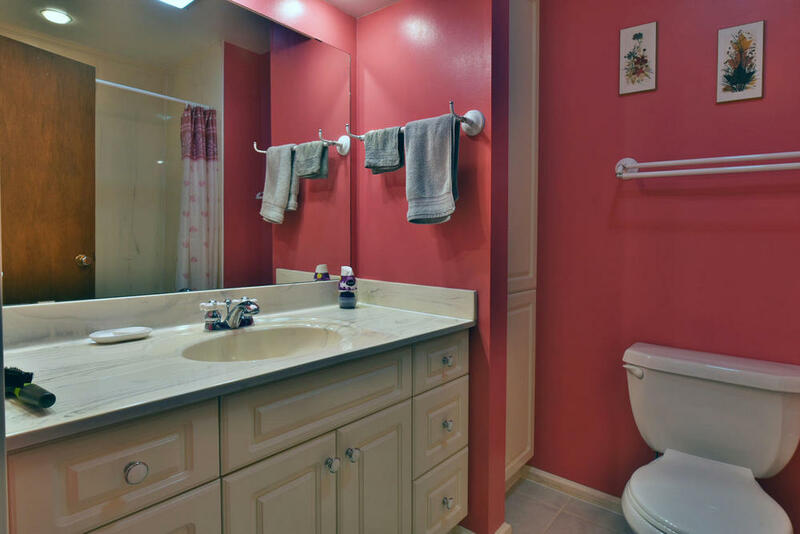 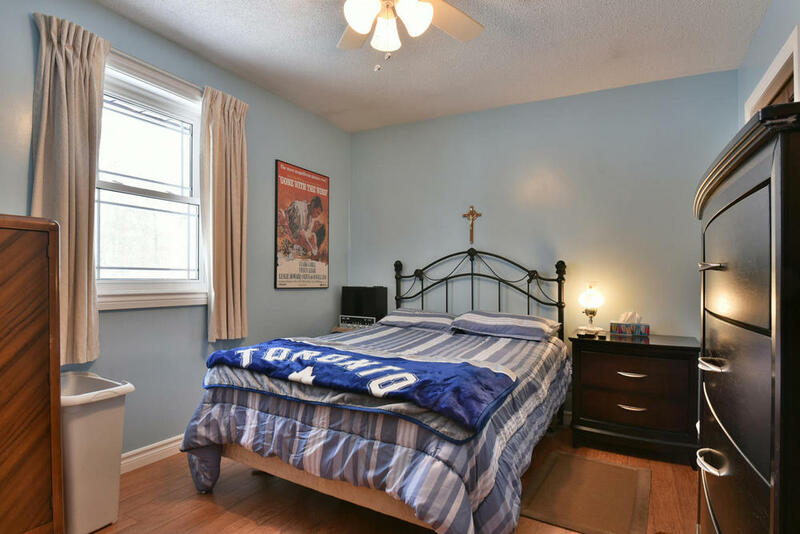 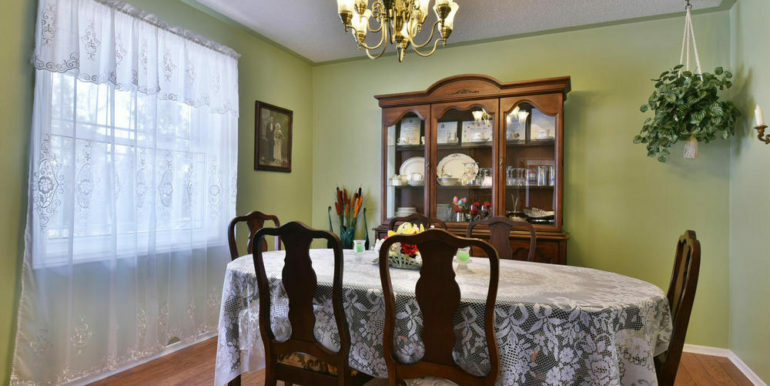 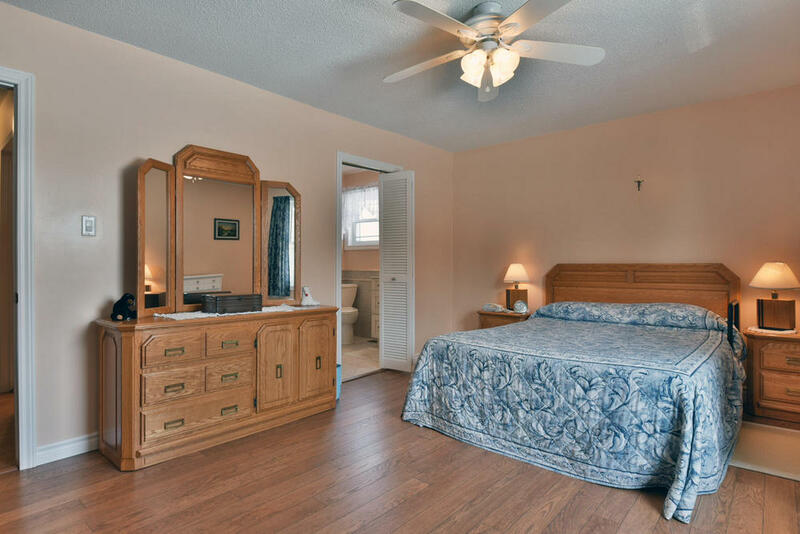 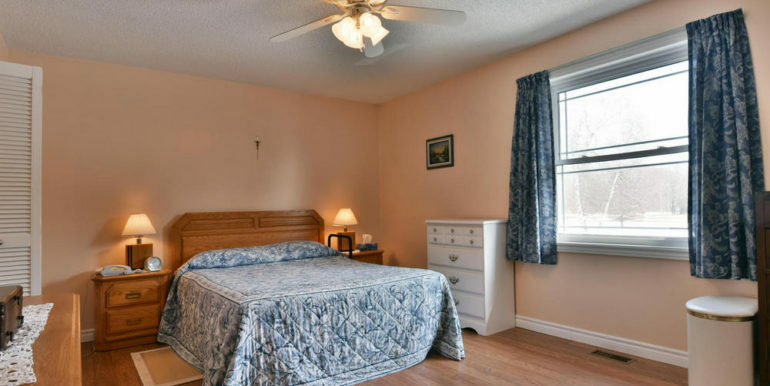 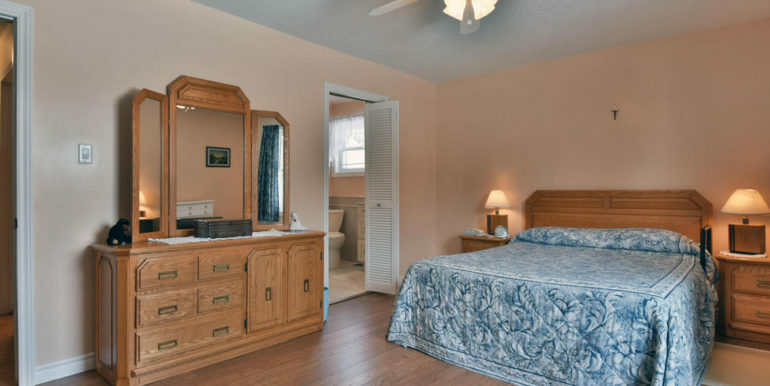 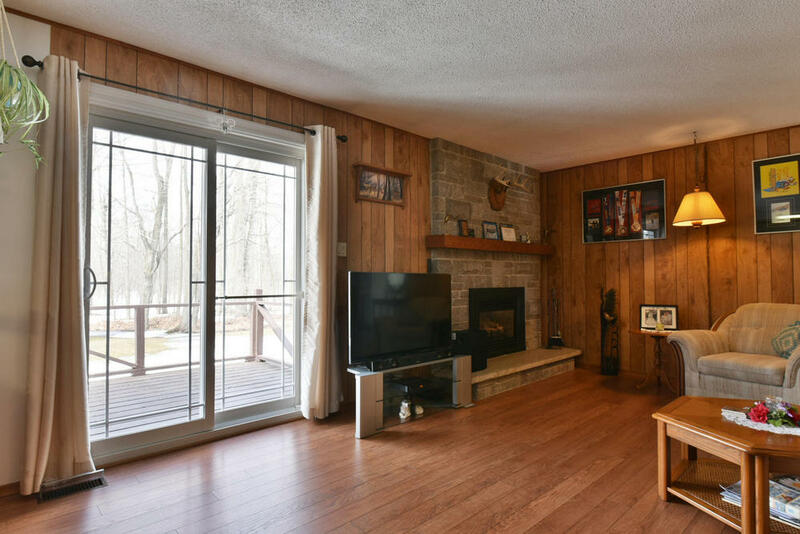 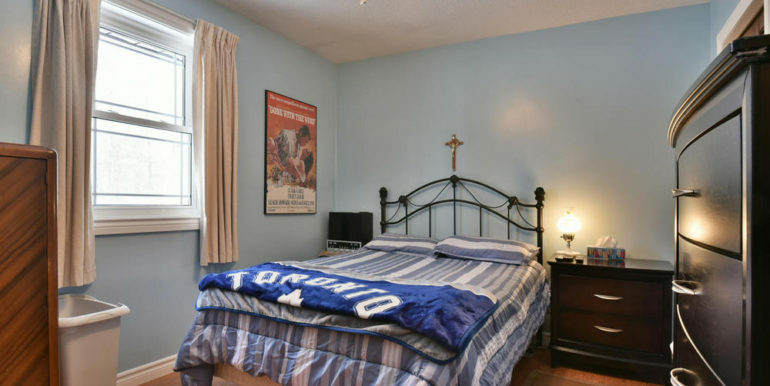 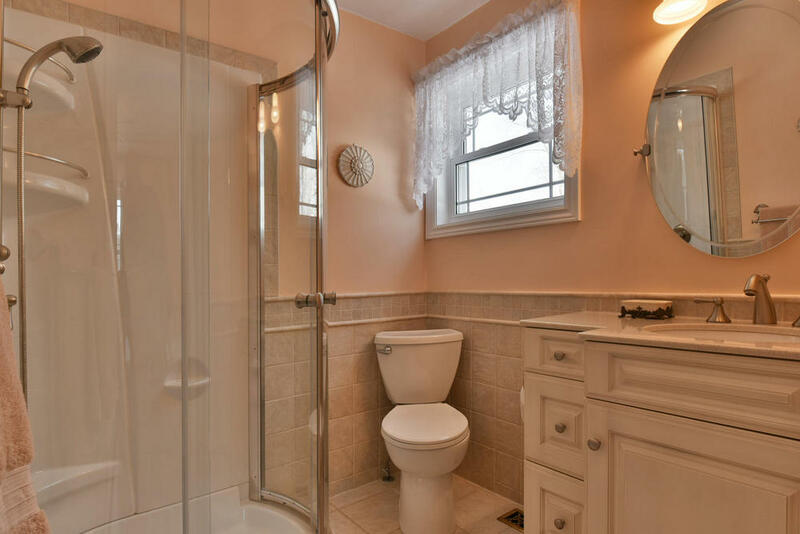 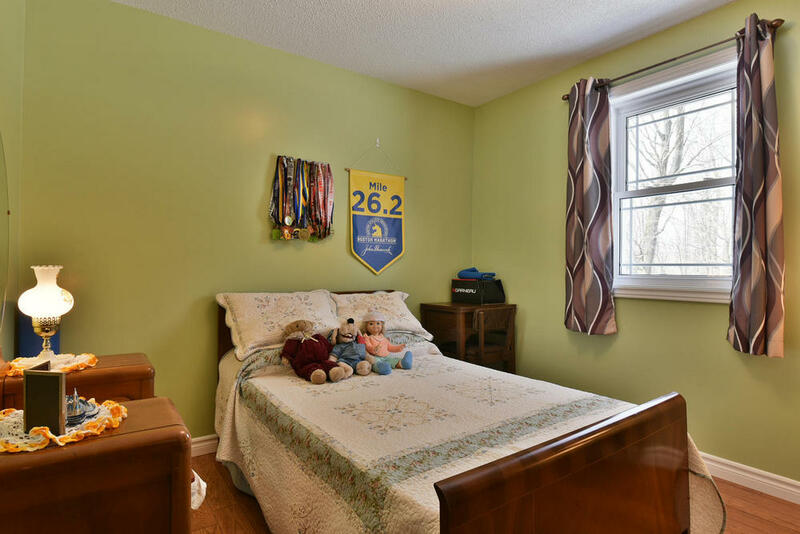 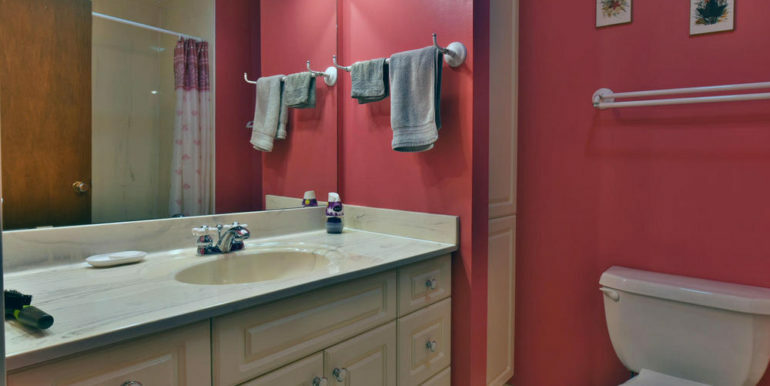 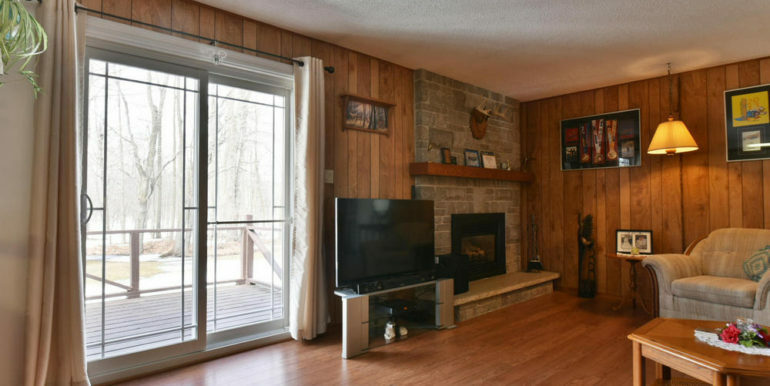 THIS HOME BOASTS A 3 BEDROOM LAYOUT INCLUDING A MASTER WITH UPDATED EN-SUITE, OPEN CONCEPT KITCHEN WITH BREAKFAST BAR AND FAMILY ROOM WITH PROPANE FIREPLACE FOR THOSE COOL NIGHTS. 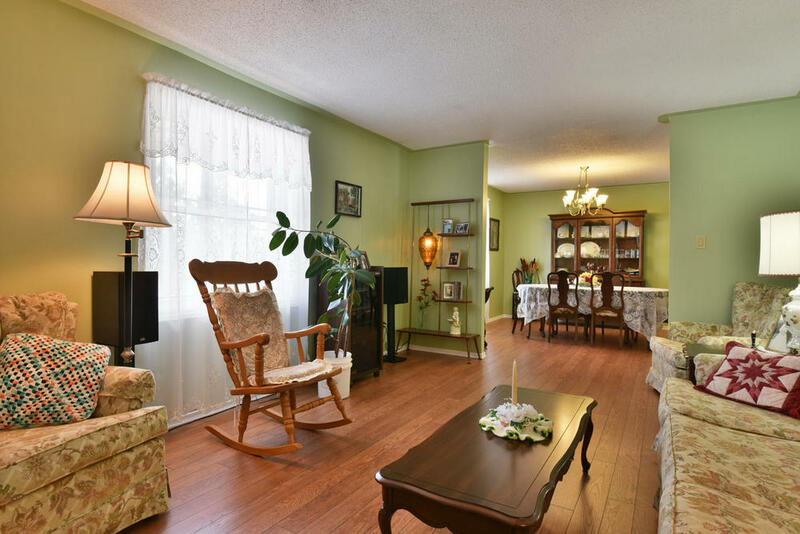 COMBINATION LIVING AND DINING ROOM, IDEAL FOR ENTERTAINING AND RELAXING. 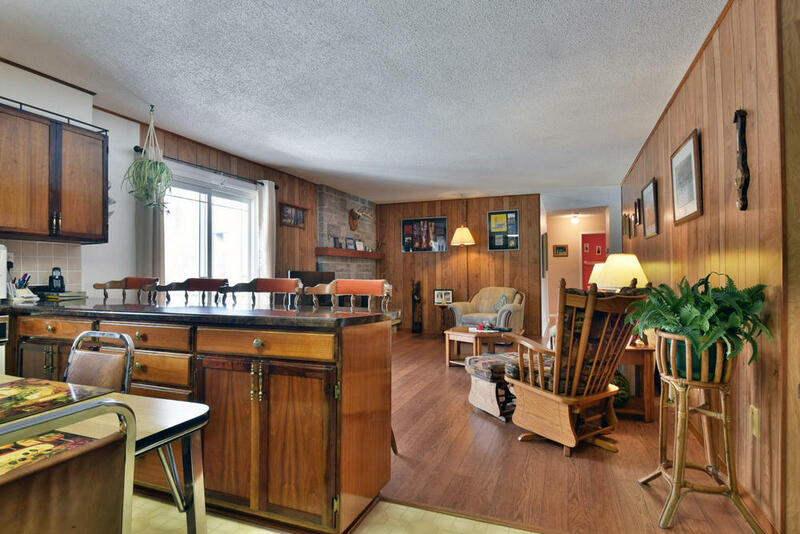 2X6 CONSTRUCTION, OVER 1600 SQUARE FEET OF LIVING SPACE, 200 AMPS. 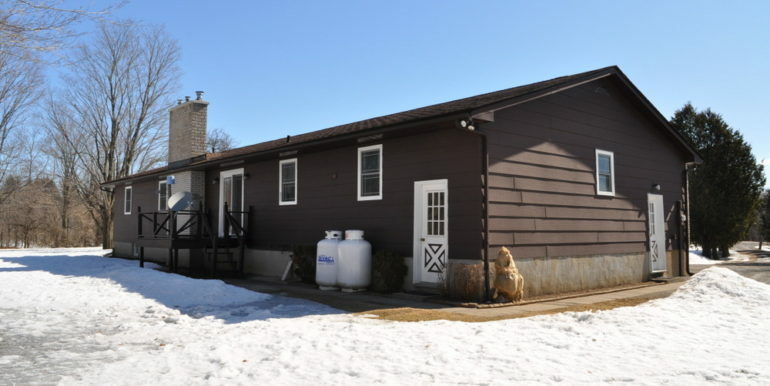 GARAGE MEASURES 30′ X 14′. 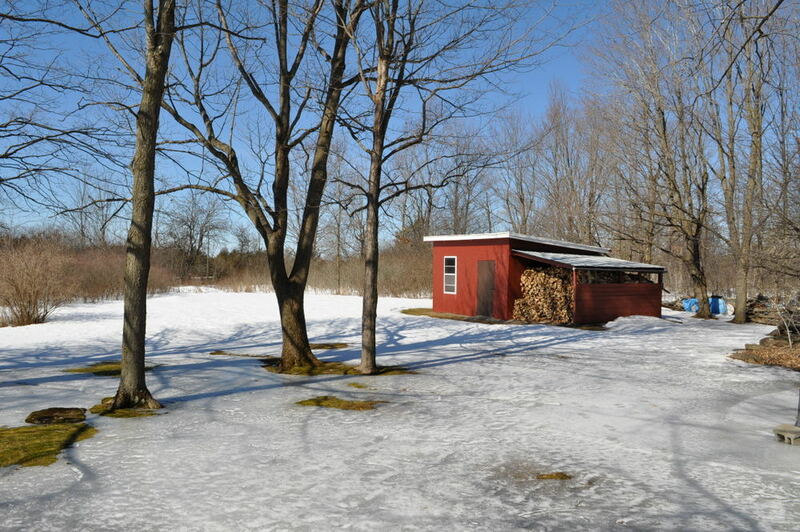 LARGE OUTBUILDING AND CAR SHELTER. 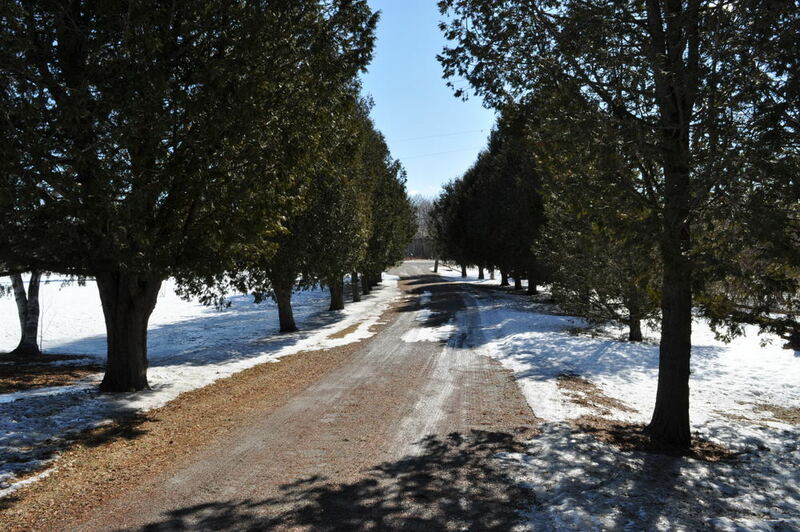 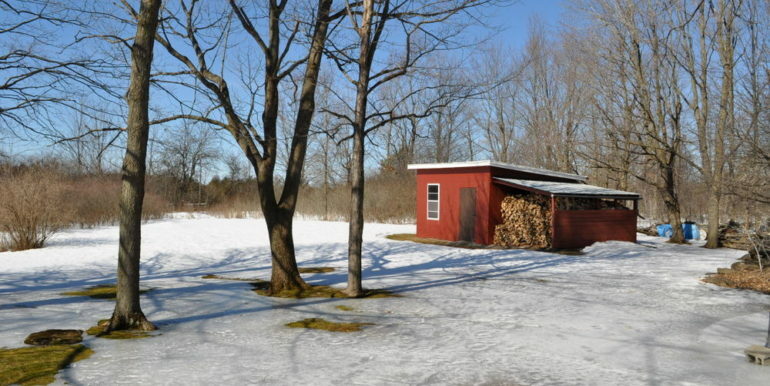 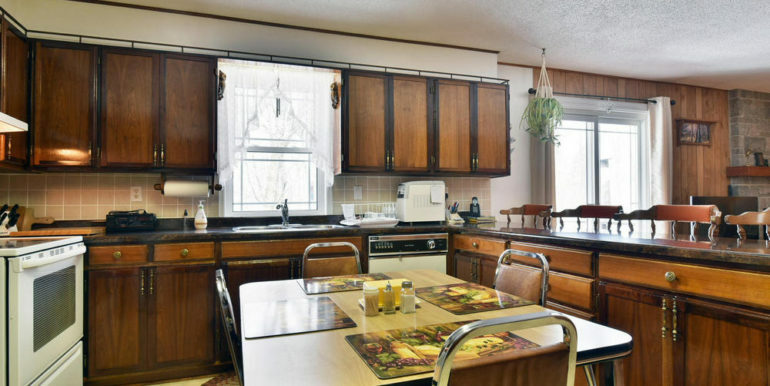 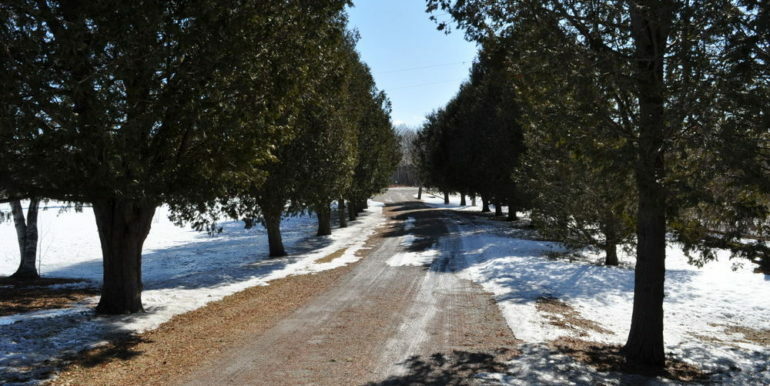 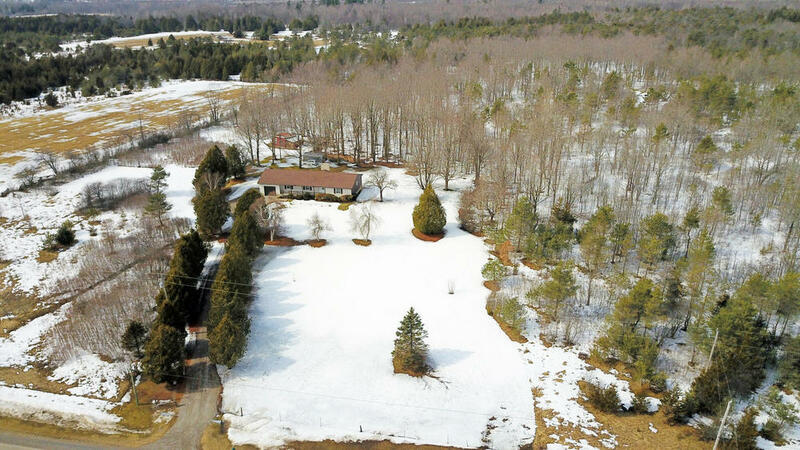 BEAUTIFULLY TREED PROPERTY WITH 15 ACRES TO ENJOY THE BEST NATURE HAS TO OFFER. 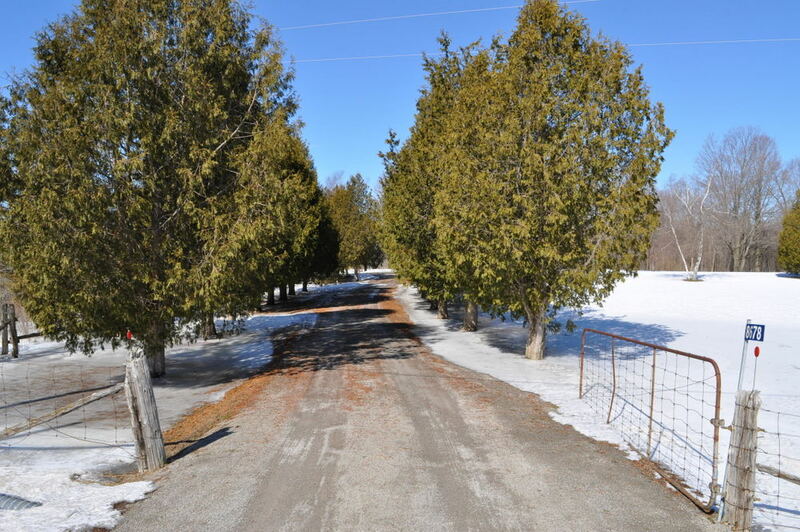 NO OFFERS UNTIL 4PM THURSDAY, MARCH 28TH 2019.